Dec. 6, 2017 10:20 a.m.
Industry sources say the Trudeau government is preparing to push back the expected delivery date of a new fighter jet to replace Canada’s aging CF-18 fleet. The Liberals said last year that they planned to start receiving new fighters in about five years, or around 2021, at which point the 30-year-old CF-18s would start being phased out. But several sources tell The Canadian Press that defence officials don’t expect the first new plane to be delivered for another eight years, which would put the time frame around 2026. The sources, speaking on condition of anonymity because of the sensitivity of the issue, would not speculate on why the delivery schedule was being changed. But the decision could have major financial implications if it means having to sink even more money into the CF-18s than the hundreds of millions already set aside to keep them flying into the next decade. Some are also wondering whether the Liberals, who had promised to launch a formal fighter-jet competition before the 2019 election, now plan to hold off until after Canadians go to the polls. 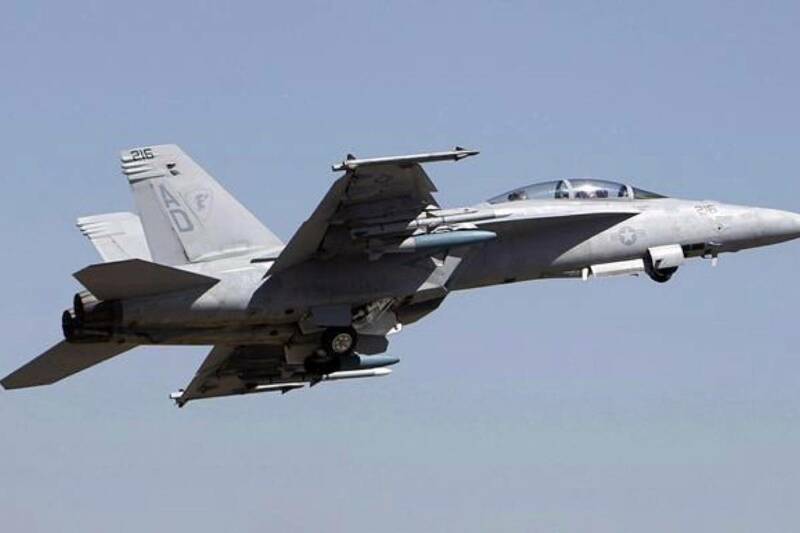 News of the expected delay comes as the government is moving ahead on the purchase of used fighter jets from Australia instead of brand-new Super Hornets from Boeing to temporarily bolster Canada’s CF-18 fleet. The Liberals had planned to buy 18 Super Hornets, at an estimated cost of $6 billion, until Boeing launched a trade dispute against Canadian rival Bombardier. Australia’s F-18s are almost certain to be cheaper than Super Hornets, and easier to incorporate into the existing fleet, since they are almost identical to Canada’s own CF-18s. But the used jets are 30 years old — the same vintage as the CF-18s — and will need significant upgrades to continue flying into the next decade. The government is also wrestling with how best to sell Canadians on the idea of buying used fighter jets after the disaster that followed the purchase of second-hand British submarines in the 1990s. Government and industry sources say there are concerns the decision will resurrect memories of the four subs Canada bought from the U.K., one of which caught fire while crossing the Atlantic, killing a naval officer. The government has also been forced to sink billions into the vessels to address a multitude of technical problems over the years, which has kept them docked more often than they have been at sea.